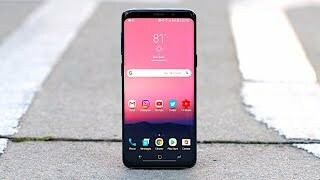 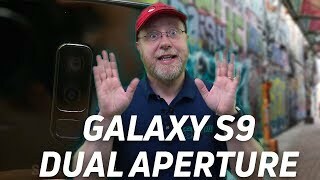 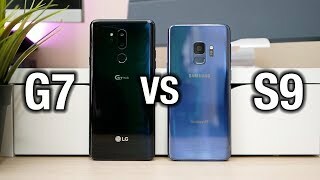 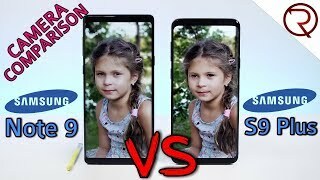 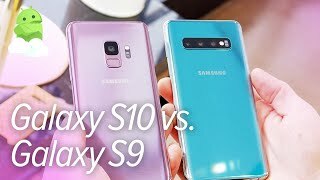 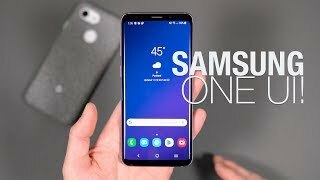 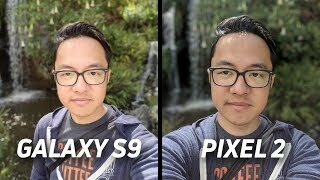 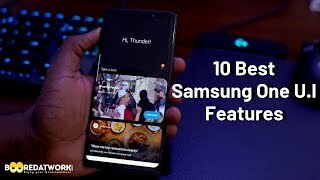 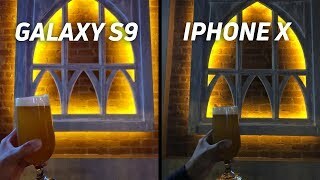 Samsung Galaxy S9 After 1 Year: Think Value Before Buying S10! 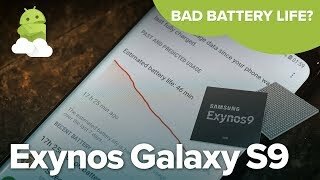 Samsung Galaxy S9 Exynos 9810 Battery Life Explained: Exynos battery drain? 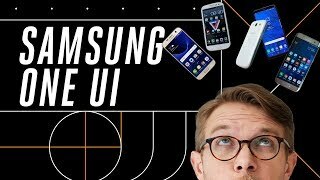 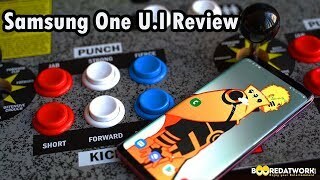 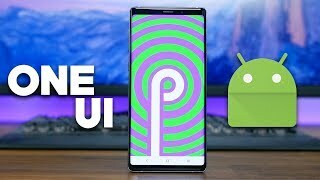 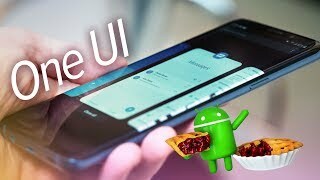 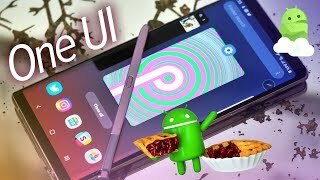 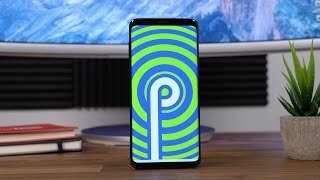 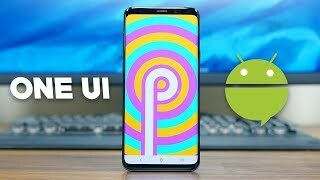 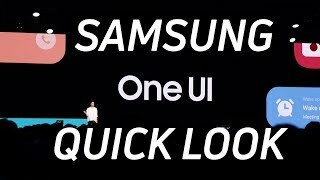 Samsung Android 9 Pie and One UI Beta!